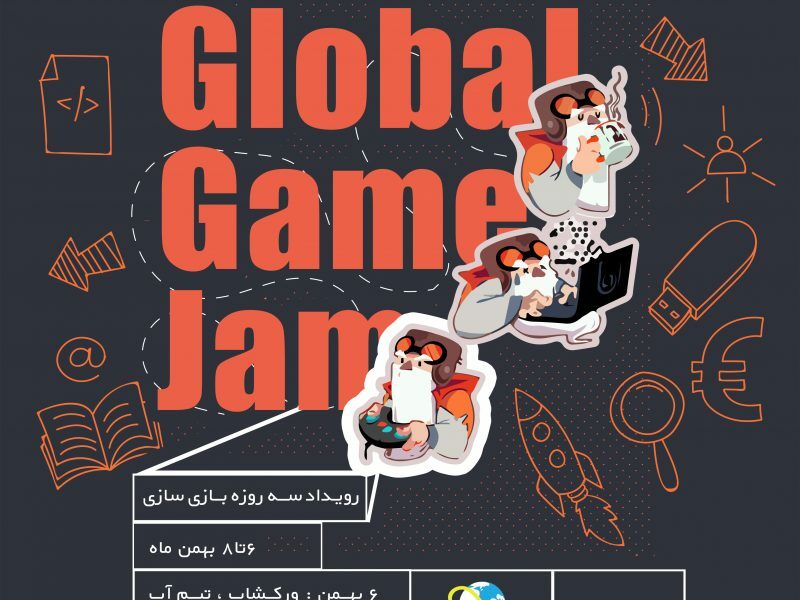 The Global Game Jam (GGJ) is an annual distributed game jam. Inspired by the Nordic Game Jam, and created by Susan Gold,Ian Schreiber andGorm Lai, originally developed under the International Game Developers Association Education SIG to bring together the elements of creativity, collaboration and experimentation. At each site, participants gather to develop ideas, form small groups, create new, creative, innovative games, and present them to their peers and the global community, all in a limited time span. This year, for the second time Avagames hosted GGJ 2018 with the theme of “Transmission” and in a very snowy night gathered 40 game makers and the result was 5 creative and amazing games.